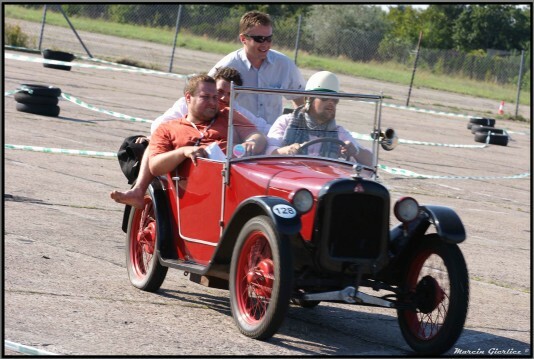 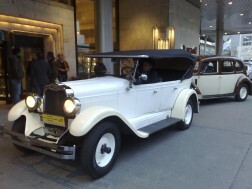 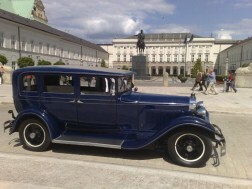 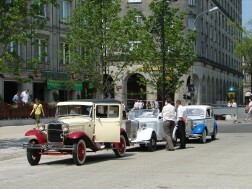 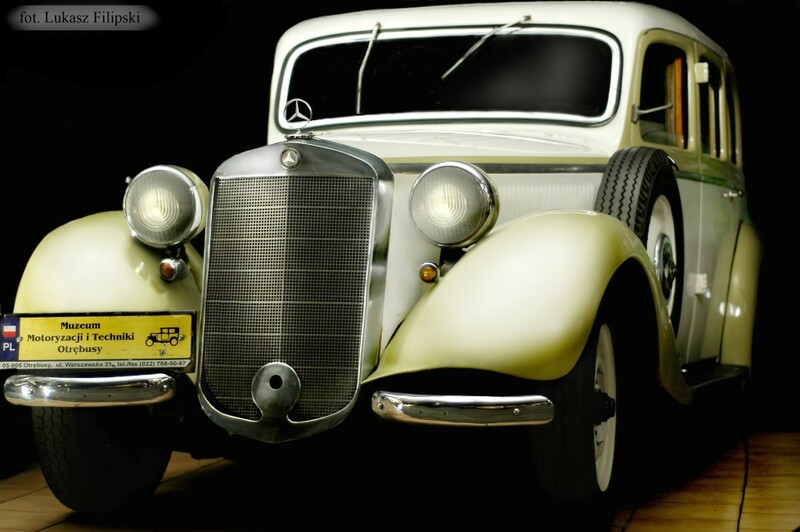 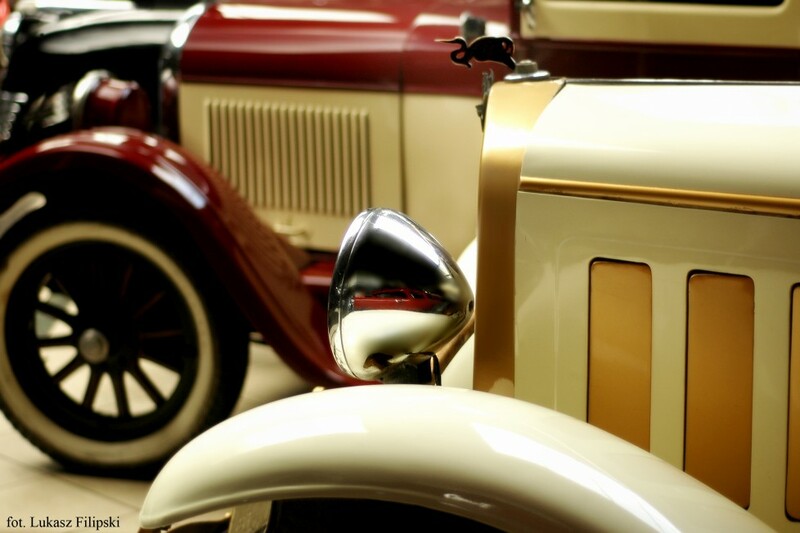 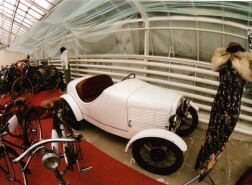 Our exhibits - Gallery - Vintage cars - Vintage cars - 20s - 20s - 1928 BMW Dixi - Muzeum Motoryzacji i Techniki. 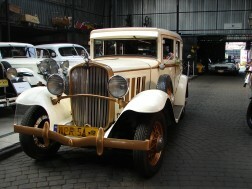 The Dixi was the first car made by BMW. 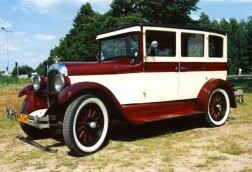 Dixi was car brand of Eisenach car factory made from 1904; however, in the difficult climate of the 1920s the company found it hard to sell its 6/24 and 9/40 models. 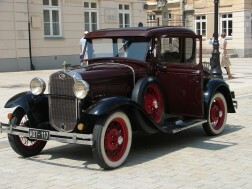 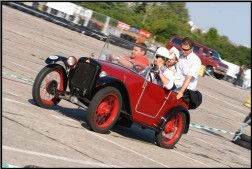 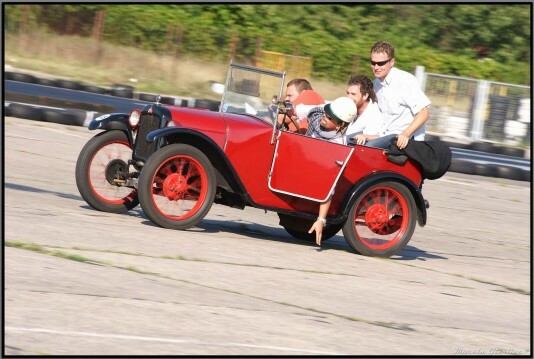 The manufacturer looked to enter the small car market, and in 1927 agreed to a licensing agreement with the Austin Motor Company to build a variant of the Austin 7. 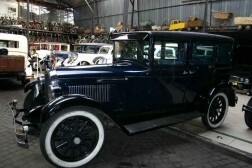 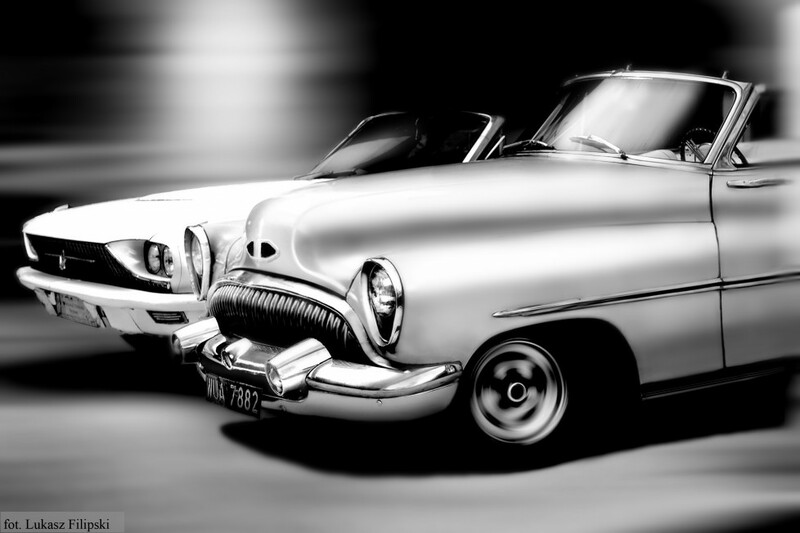 A production level of 2000 cars a year was agreed upon, and Dixi paid Austin a royalty on each vehicle produced. 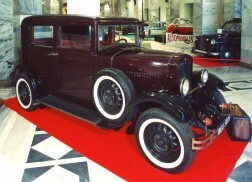 The first 100 cars were supplied as kits, but by December 1927 the first of the official Dixi-manufactured vehicles, the DA-1 3/25PS were coming off the production line. 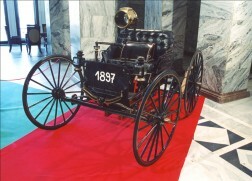 The DA designation stood for Deutsche Ausführung, meaning German Version; 3/15 indicated the taxation and actual horsepower ratings. 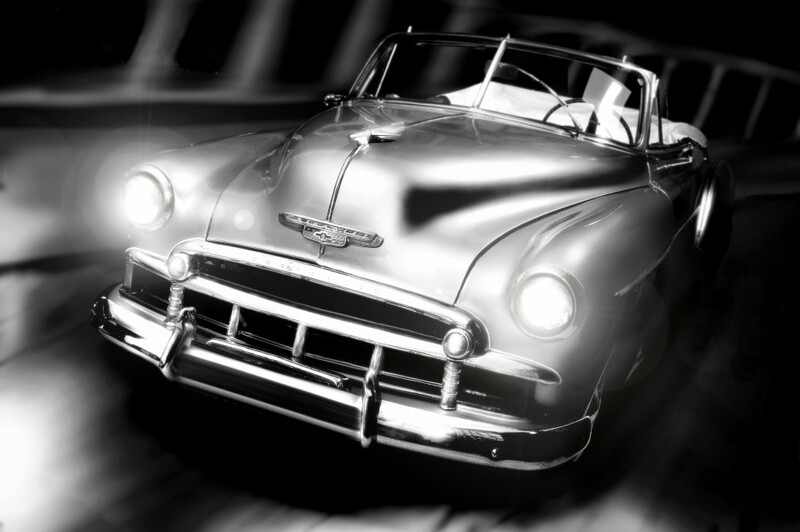 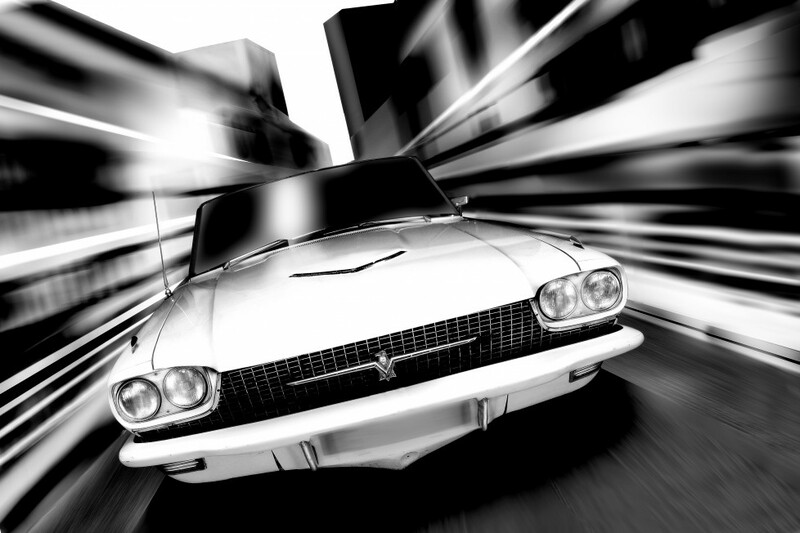 Apart from being left-hand drive and using metric fasteners, the car was nearly identical to the Austin. 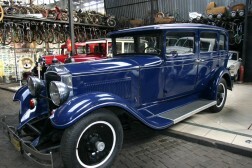 Body styles available were coupé, roadster, tourer, and sedan with a few chassis going to external coachbuilders. 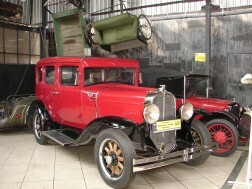 Most cars left the factory as tourers.